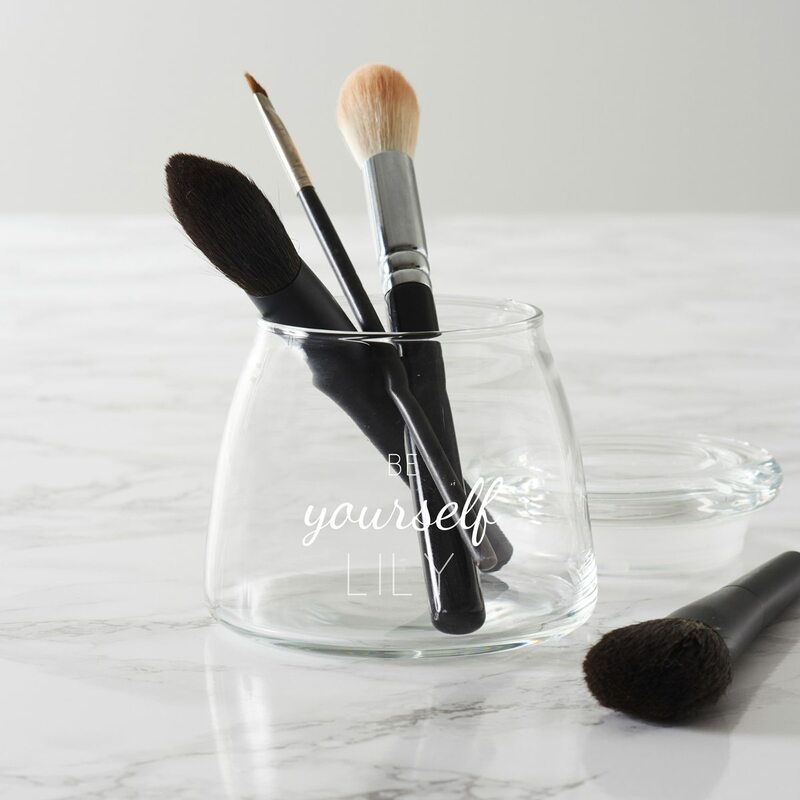 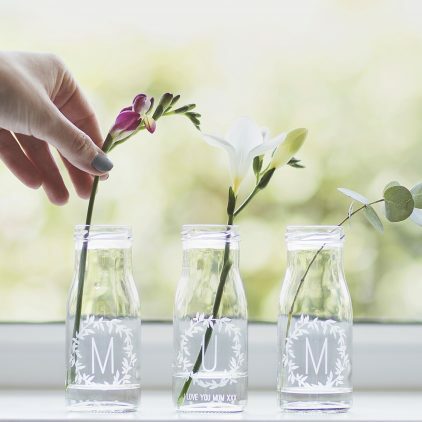 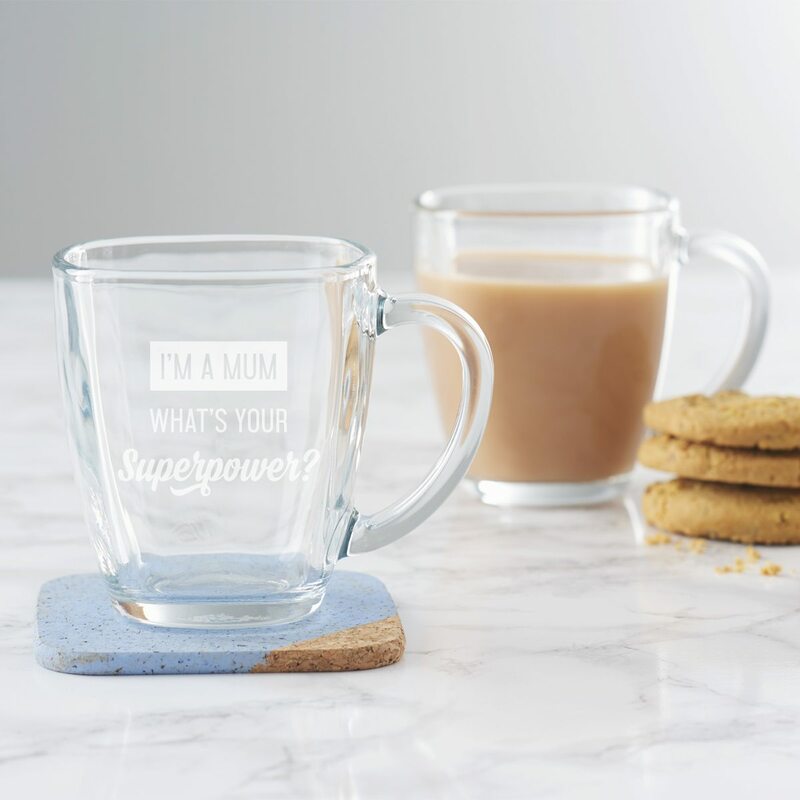 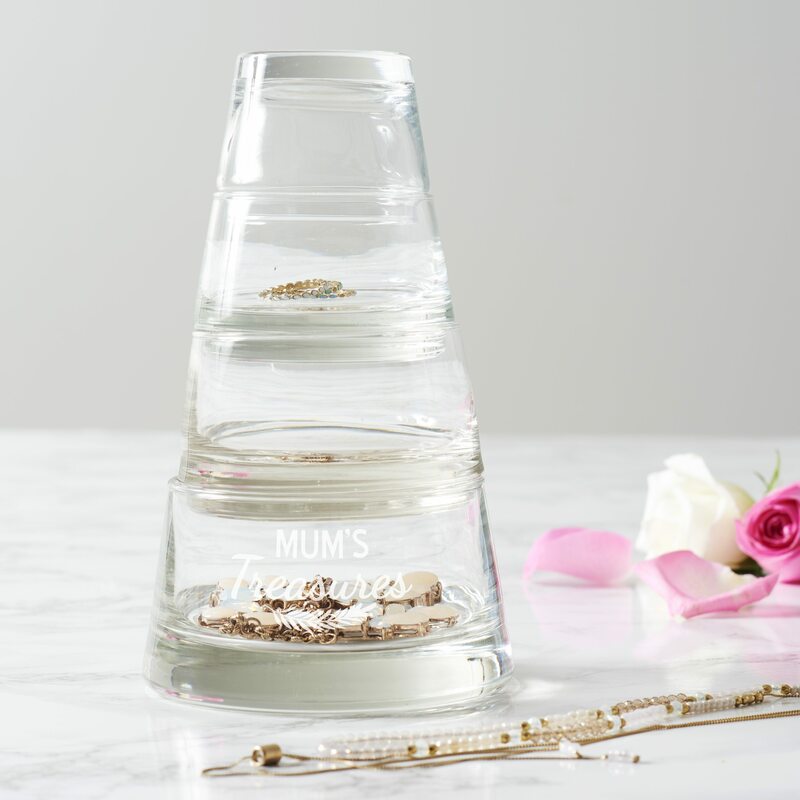 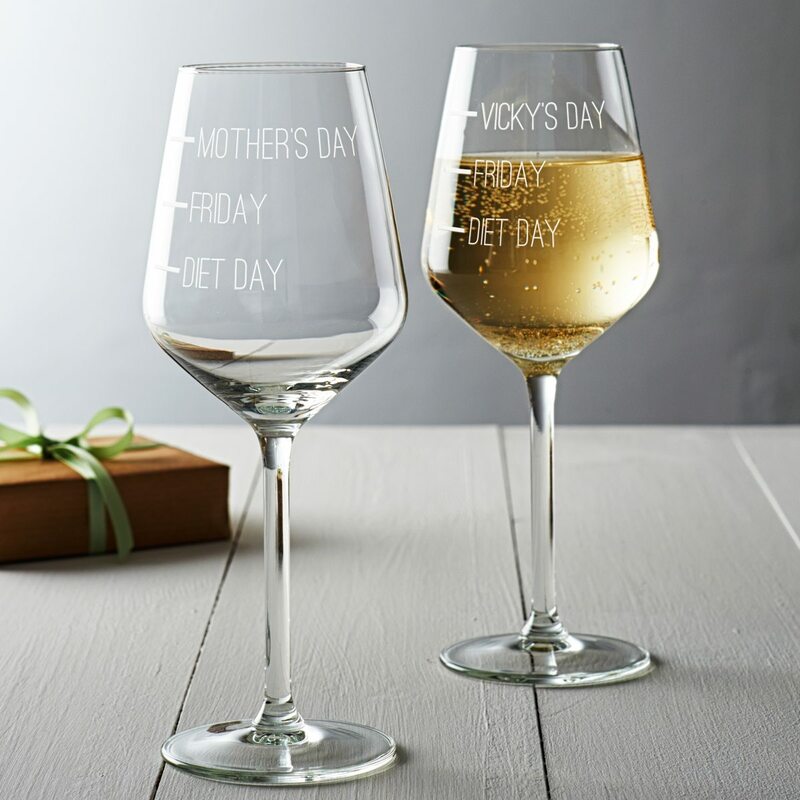 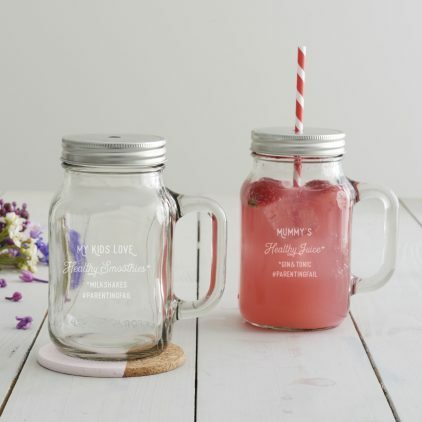 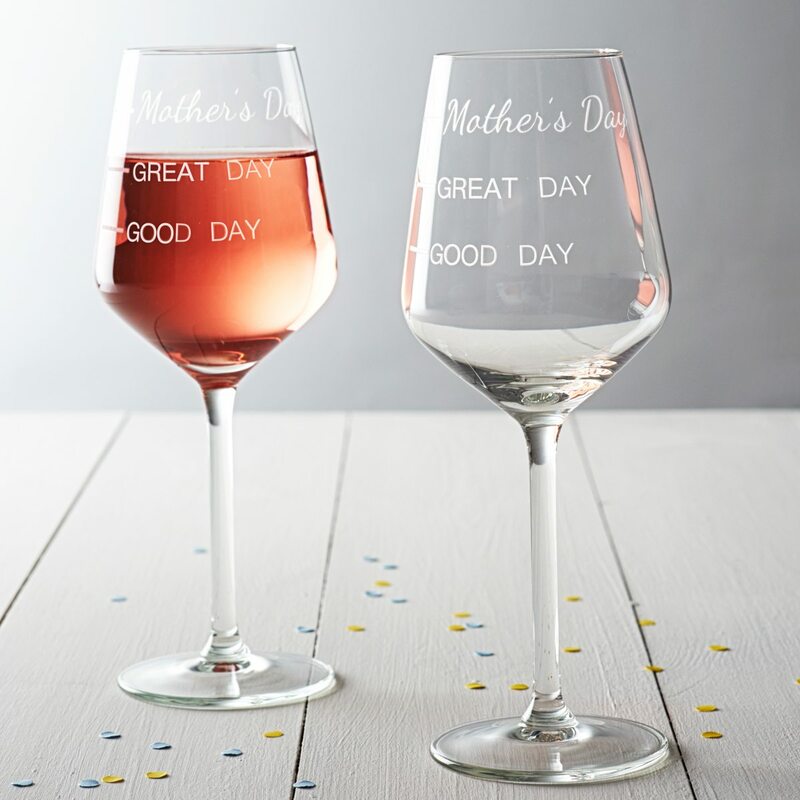 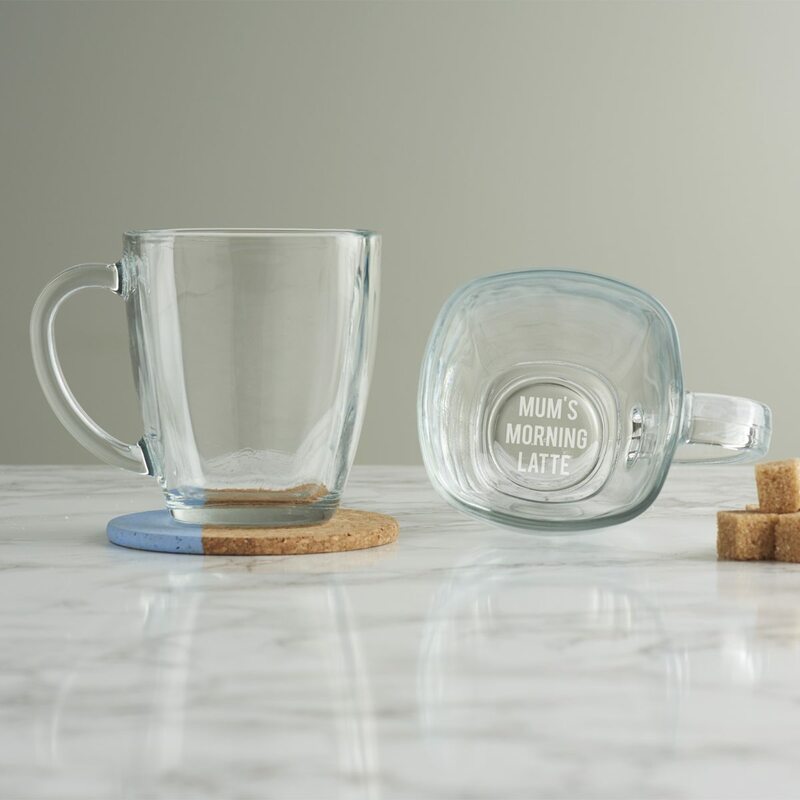 This hand etched wine glass could not be more perfect for your mum this Mother’s Day. 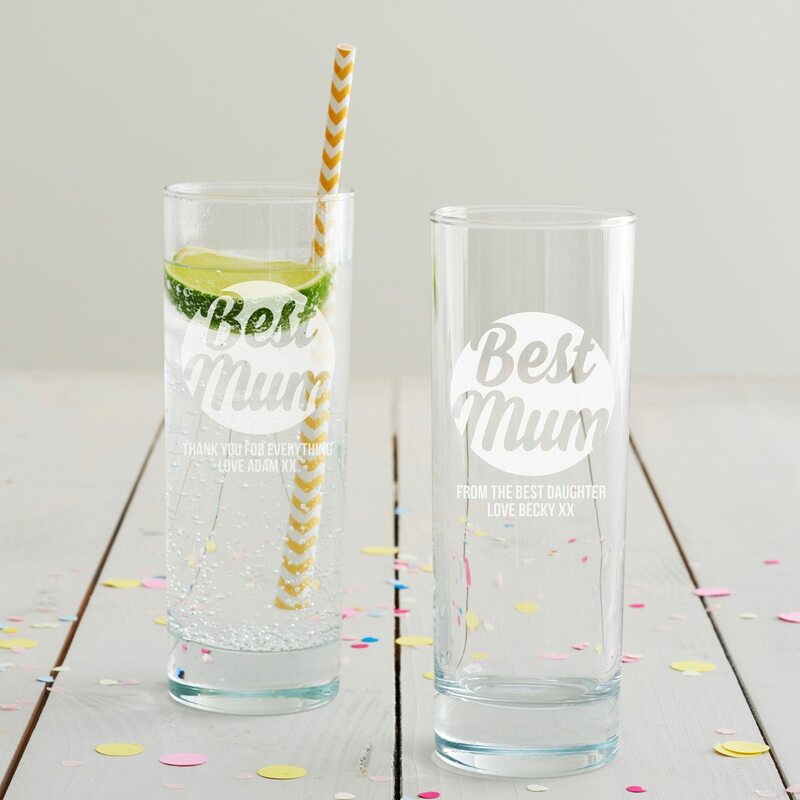 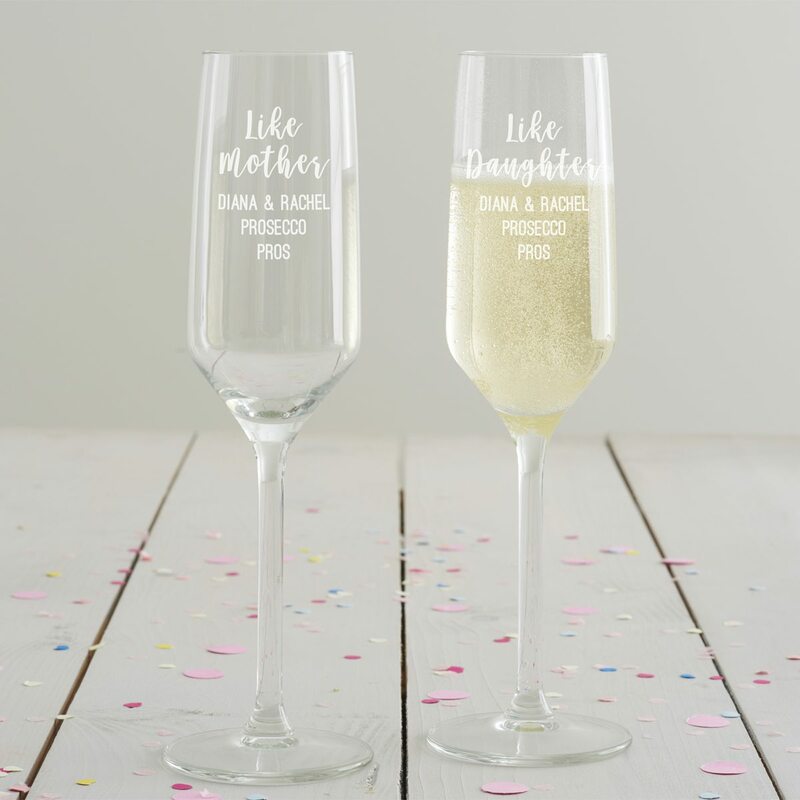 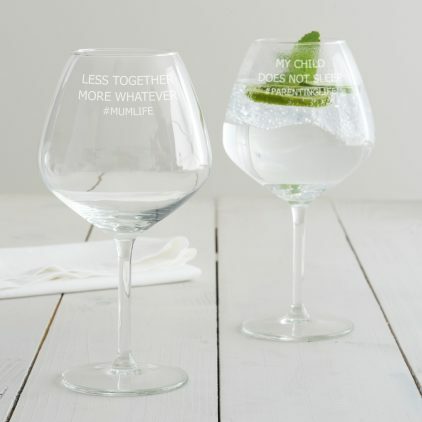 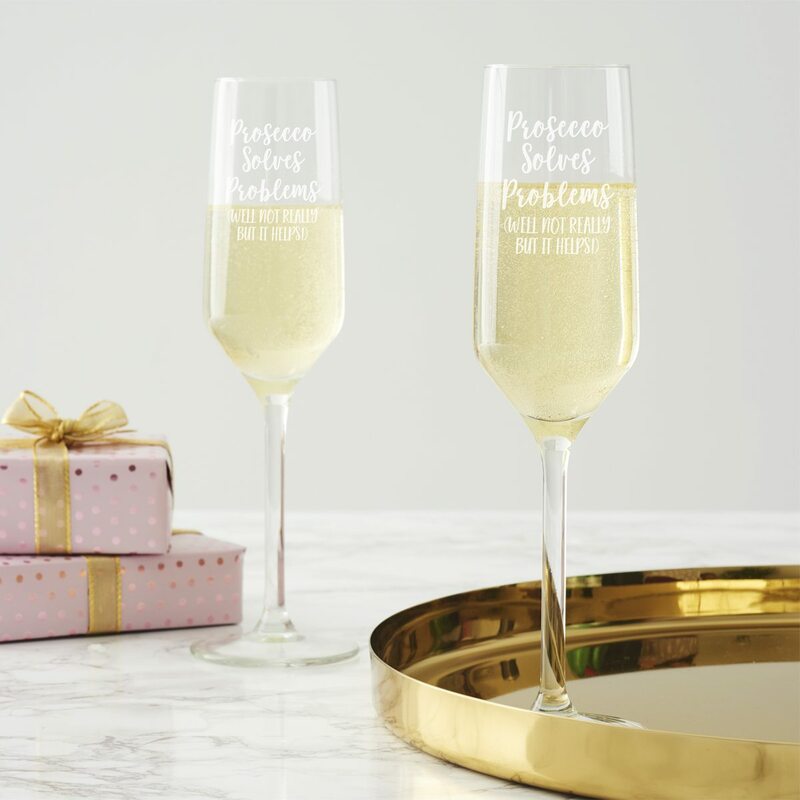 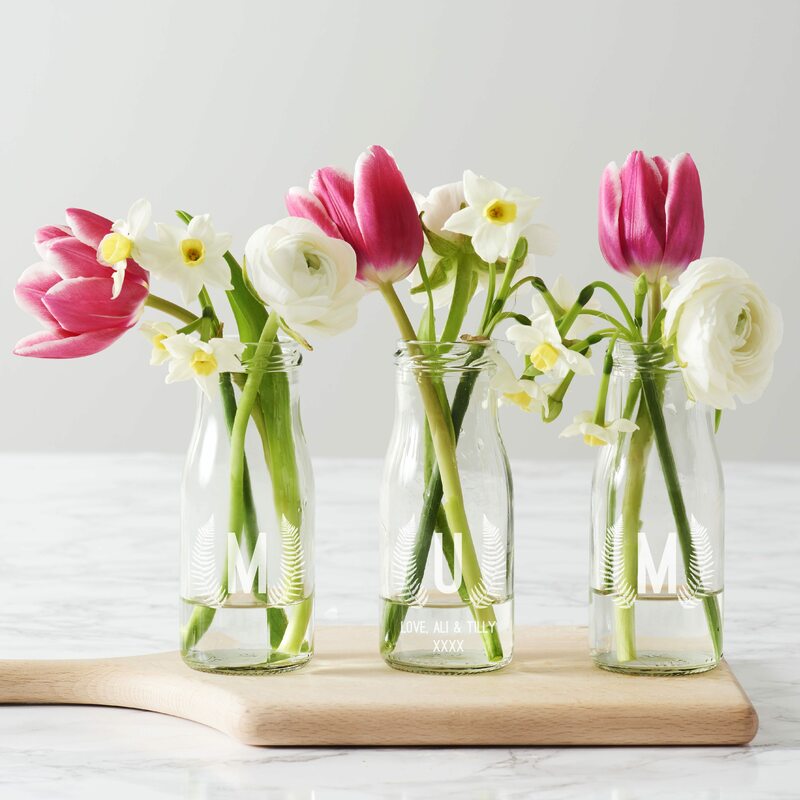 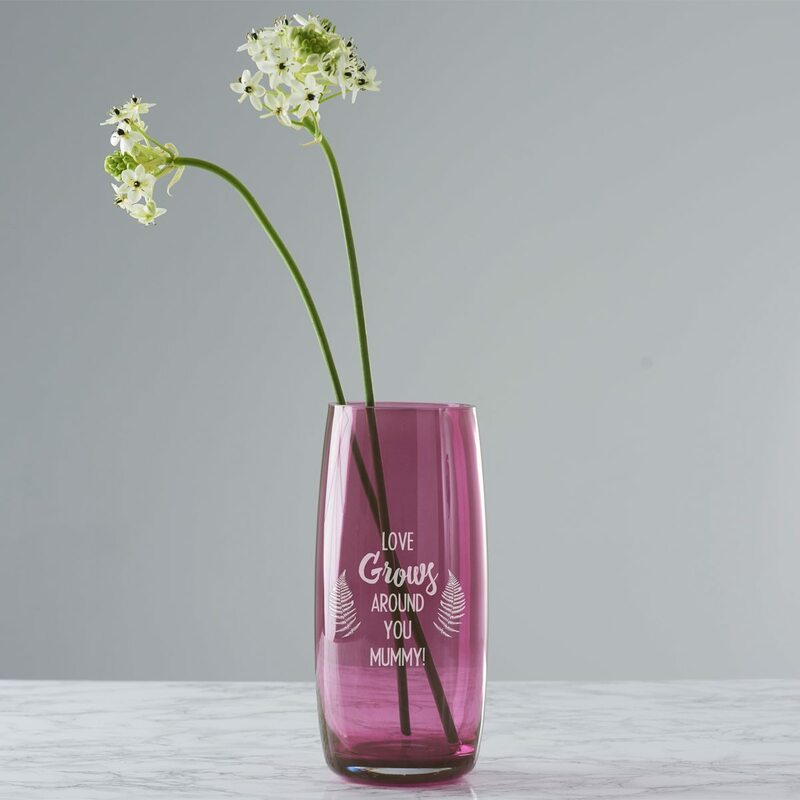 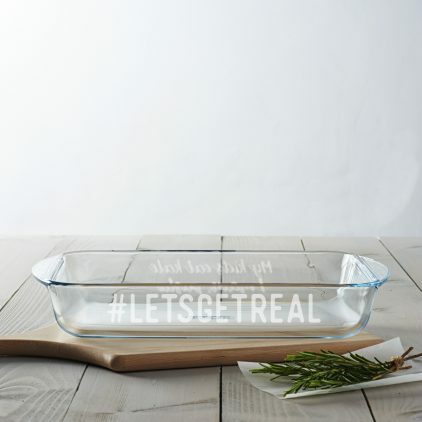 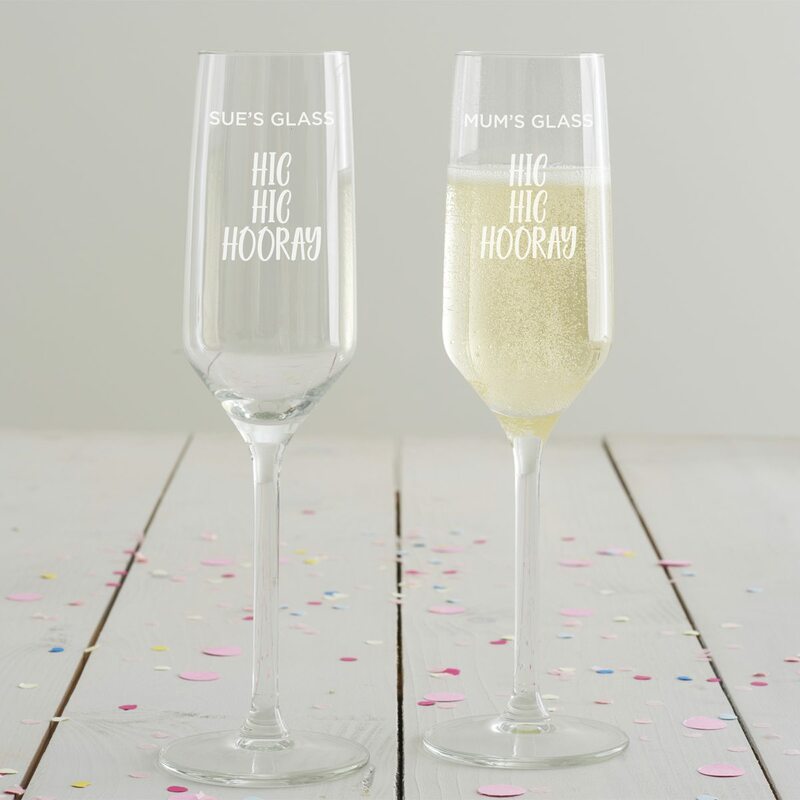 This humorous prosecco glass is the perfect gift for Mother’s Day. 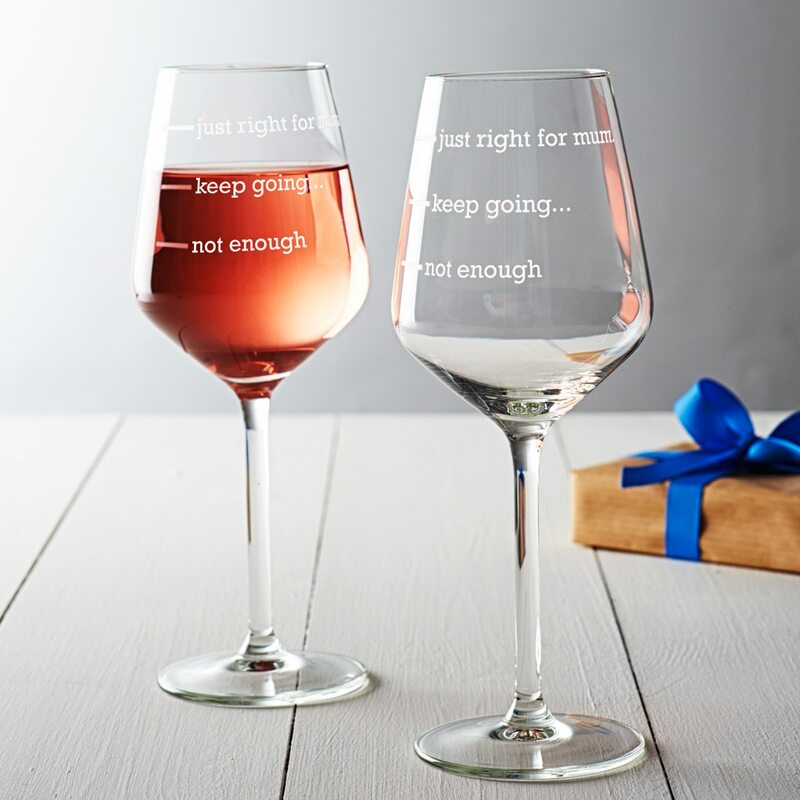 A personalised wine glass for one of ‘those kind’ of days! 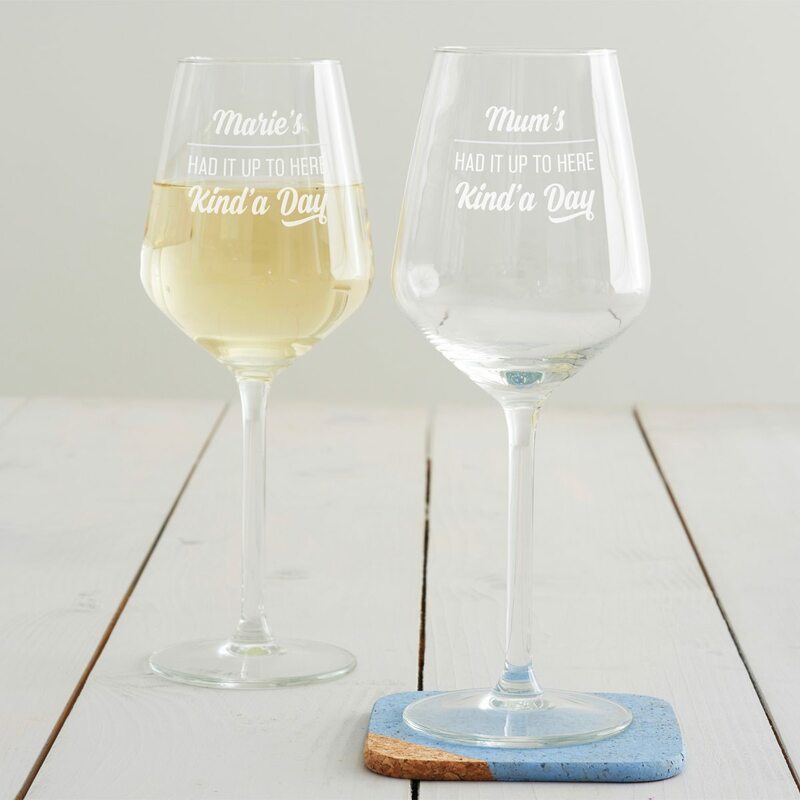 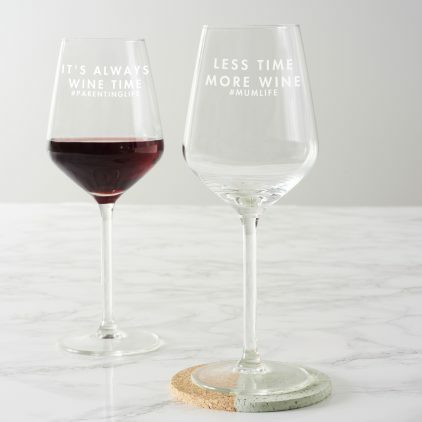 For the mum who likes a glass or two of wine, this hand etched wine glass is a perfect (and fun) gift!